Booksellers are remarkable people, as are bookshoppers. For this week's bookshop both are what caught my eye, or ear, as I listened into conversations and enjoyed hearing the bookseller kept on her toes. The venue was The Cobham Bookshop in Surrey, which was stop 2A on my latest bookshop crawl, stop 2 having been closed for the day. Set in a paved area away from the road, I'd expected to find a small space. In reality the bookshop is huge, stretching back much further than anticipated and also somehow managing to be wider than it appears from the outside too. The front half included a good selection of fiction and fiction recommends tables, and it was here that my eavesdropping began, as a young customer came in looking for a gift for her mum, who 'reads books'. When gently questioned by the bookseller, the customer managed to elaborate that the books are usually big and contain stories, so I was very impressed by the bookseller both for her patience and determination. Perseverance and gentle questioning about mum in general eventually drew out enough information for the young girl to find a gift she was happy with, but how booksellers manage this every day is beyond me. 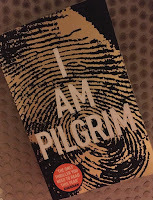 Having started being nosy, it's very hard to stop, so while I admired the variety of fiction, a long wall of travel, non-fiction and a cheery children's area at the back (it's worth the long walk), I also found myself caught up in the conversations around me. There were discussions about loved or hated titles, must-read authors and plenty of collections of orders. The Cobham Bookshop is clearly popular with the locals. I even met one customer who was enjoying his surroundings so much he joined in with the book recommending while I was queuing at the till. The only explanation I can come up with is that the large but somehow still cosy room is somehow spacious enough to make people feel comfortable chatting with strangers – but is anyone who loves books and bookshops really a stranger? 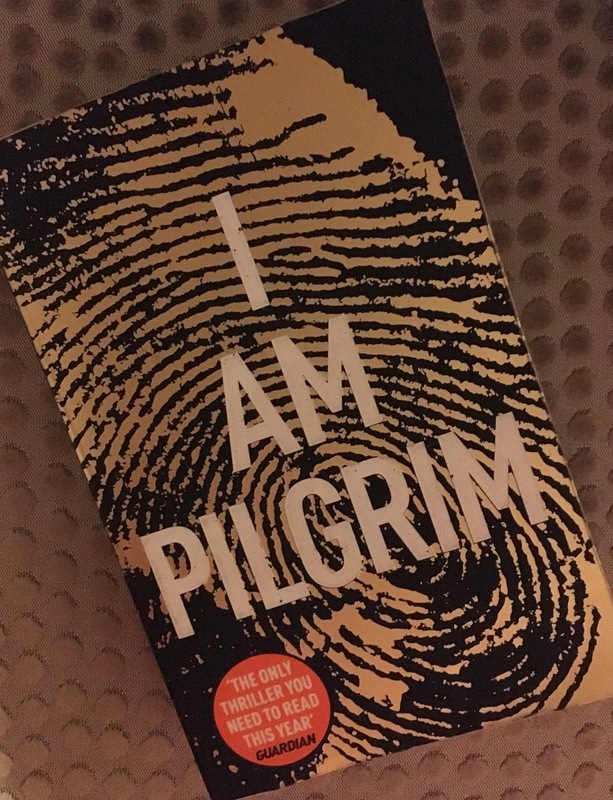 I selected I am Pilgrim by Terry Hayes to be my purchase, but I could have gone for any number of other titles thanks to all the conversations I overheard.